In the Summer Fancy Food Show 2018 PR Bootcamp, senior content specialists Caterina Lui and Erienne Muldoon of Virtual Press Office/Cision PR Newswire will provide tips for creating quality event content as well as information about the tools available to help accomplish your event goals such as: brand awareness, booth traffic and earned media. To view the Webinar Presentation Slides click here. 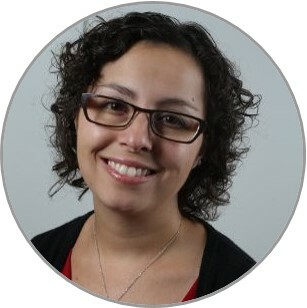 Caterina Lui is a senior customer content specialist for Virtual Press Office (VPO), Cision PR Newswire’s trade show marketing solutions division. Located in Cleveland, Ohio, Caterina has been conseling clients on event marketing and press release best practices for more than 8 years. Follow Caterina on Beyond PR and Cision blogs or at @VPOEventZone, VPO's Twitter channel dedicated to the trade show industry. 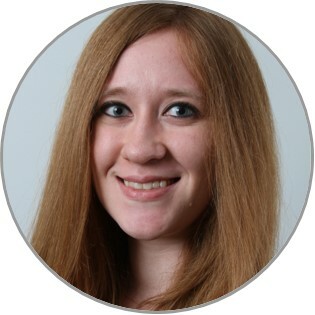 Erienne Muldoon is a senior customer content specialist for Virtual Press Office, Cision PR Newswire’s trade show marketing solutions division. When she's not advising clients on storytelling best practices, you can find her tweeting about Cleveland, PR, and video games @ECMuldoon or writing blogs for Beyond PR and Cision.